Are your workouts at the gym not producing the results they used to? Are you getting a spare tire around your waist despite all the exercising you do? Discover the hormone deficiency that could be the culprit. 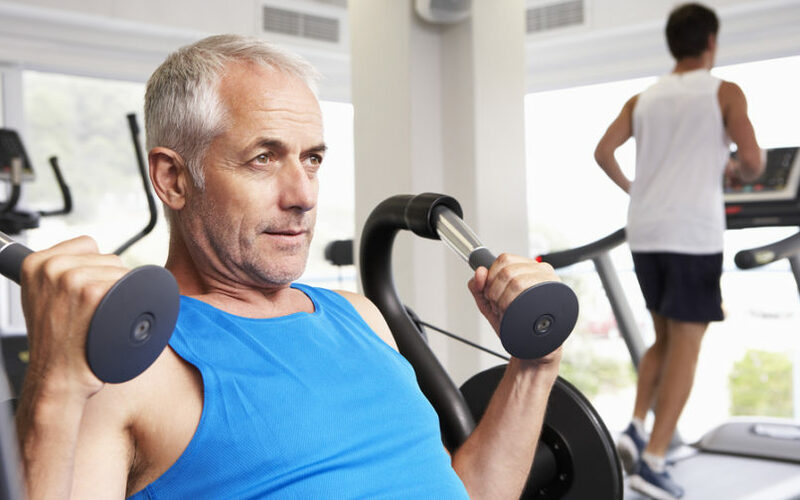 Learn about the key hormone for improved muscle tone and weight loss in men. 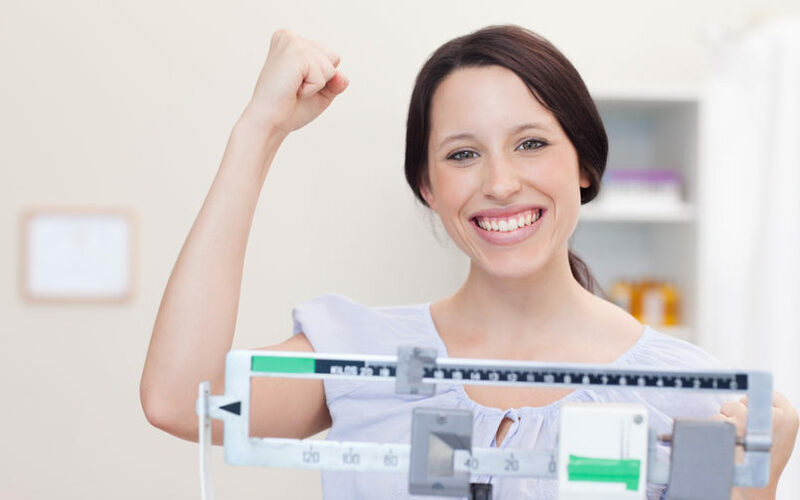 Are you having difficulty losing weight? Candida or yeast overgrowth could be the culprit. Discover the connection between yeast and weight gain, and how a yeast-free diet can help you finally lose weight. 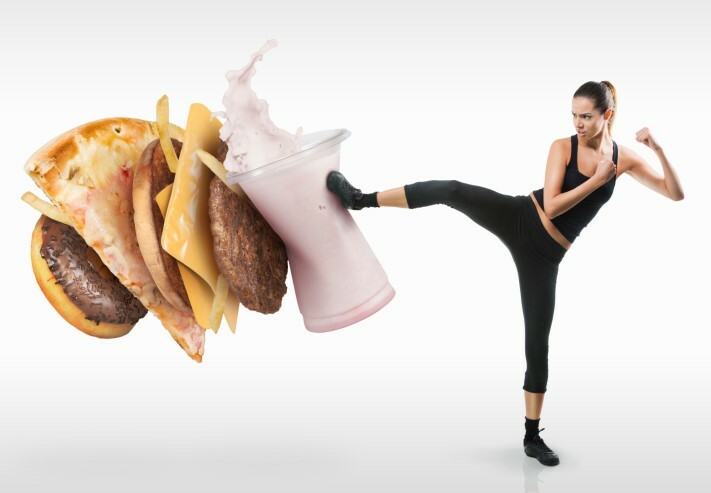 Are you still trying to figure out why you can't lose weight? The answer could be as easy as getting a full night’s sleep. Loss of sleep affects two key hormones that control your appetite. Find out what you can do to get a good night's sleep so you can shed those extra pounds.